Below is a comprehensive list of hotels in Wilmington. Use the sort links to refine your search or to find featured accommodation in Wilmington. Many of our hotels in Wilmington feature no booking fees and best price guarantee when booked through the Pictures of England website. To list your hotel in Wilmington, click here. 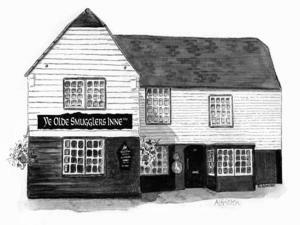 A traditional East Sussex inn in the South Downs, Ye Olde Smugglers Inne dates back to the 14th century and retains plenty of its original character. .. Situated in the beautiful village of Alfriston, with picturesque views of the South Downs, this B&B is 16 miles from Brighton. It offers free Wi-Fi on.. Located 26 km from Brighton & Hove, Darwin Cottage offers accommodation in Jevington. The property is 6 km from Eastbourne and features views of the c.. Located 26 km from Brighton & Hove, Old Post Office Cottage offers pet-friendly accommodation in Jevington. The unit is 6 km from Eastbourne. 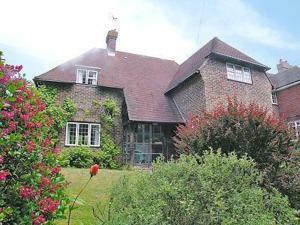 An oven..
Oak Cottage is a holiday home set in Jevington in the East Sussex Region and is 26 km from Brighton & Hove. The unit is 6 km from Eastbourne, and gues..
Owl Cottage II is a holiday home with a barbecue, situated in Jevington. It provides free private parking. The unit fitted with a kitchen with a dish.. 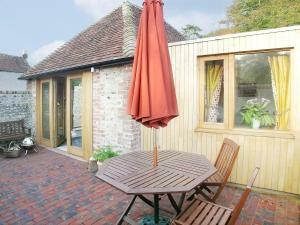 Located in Alfriston, this holiday home is situated 1.7 km from Drusillas Park. It provides free private parking. Free WiFi is provided throughout the..
Old Manor House Pig Barn is a holiday home is set in Alfriston is 1.7 km from Drusillas Park. It provides free private parking. 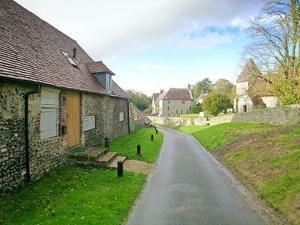 There is a dining are..
Monks Granary Barn is a holiday home set in Alfriston, 1.7 km from Drusillas Park. It provides free private parking. 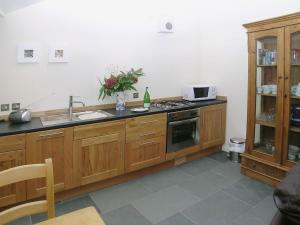 The kitchen features an oven and..
Starnash Farmhouse offers accommodation in Hailsham. Free WiFi is featured throughout the property and free private parking is available on site. 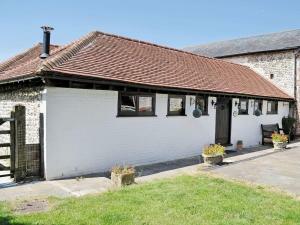 The..
Set in Laughton in the East Sussex Region, this holiday home is 24 km from Brighton & Hove. The unit is 14 km from Eastbourne. There is a dining area.. Located in Seaford, The Haven offers self-catering accommodation with free WiFi. It provides free private parking. There is a dining area and a kitch.. Enclosed by a beautiful walled-garden, Ocklynge Manor is a grade II listed Georgian House with free Wi-Fi access and free on-site parking. Originally .. 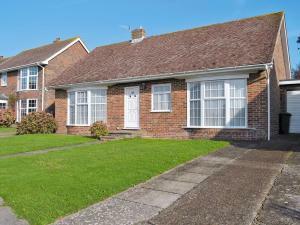 Situated in Hailsham in the East Sussex Region, this holiday home is 30 km from Brighton & Hove. The unit is 10 km from Eastbourne. There is a dining.. Located in Hailsham, Little Marshfoot is a chalet boasting a barbecue. 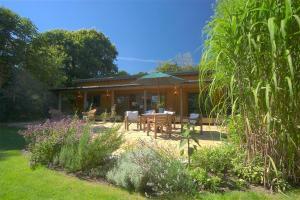 The property is 30 km from Brighton & Hove and features views of the garden. Fr.. Located in Seaford, this holiday home is set 19 km from Brighton & Hove. 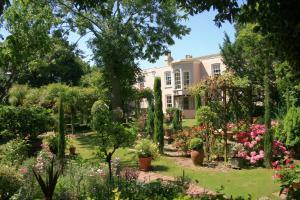 The property is 14 km from Eastbourne and features views of the garden. Ther.. Located 5 km from Sovereign Harbour, Le Brun offers accommodation in Eastbourne. 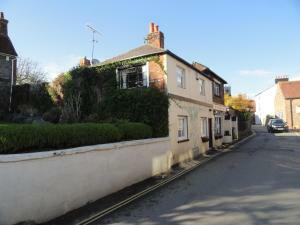 The cottage is 800 metres from Eastbourne Borough Council. There is ..
Prideaux is a holiday home is situated in Eastbourne is 5 km from Sovereign Harbour. The unit is 800 metres from Eastbourne Borough Council. An oven,..
Mcsweeney offers accommodation in Eastbourne, 5 km from Sovereign Harbour and 800 metres from Eastbourne Borough Council. Offering free private parkin..